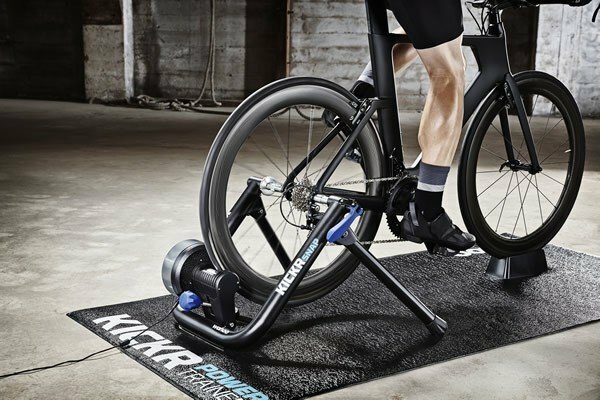 The Wahoo KICKR SNAP brings a realistic ride experience indoors and into a wheel-on smart trainer. 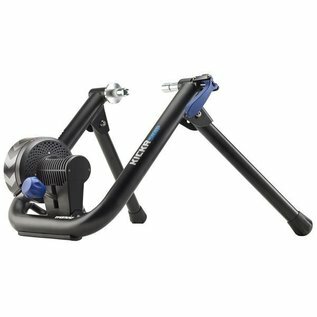 The SNAP's legendary flywheel features technology that creates the same resistance experienced in outdoor climbs and descents. 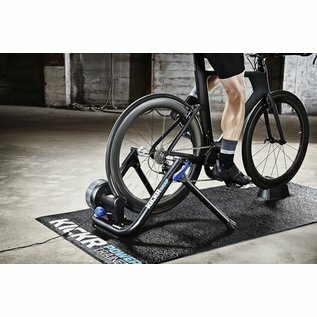 Plus, no other indoor bike trainer has more software training options, including Zwift and Trainer Road. Join the Wahoo Fitness family and become a part of the most connected cycling experience - both indoors and outdoors. New in 2017! 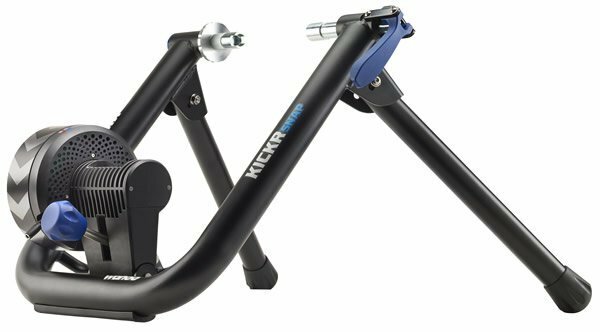 The KICKR SNAP now includes LED lights for connection status, third party power meter support, and the power measurement is now accurate up to +/-3%.